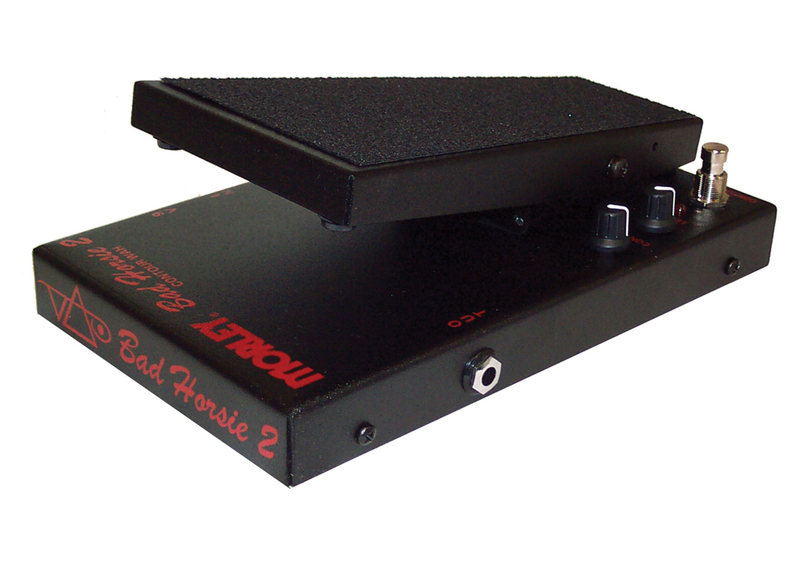 Kick on the contour wah switch and the 2 knobs allow you to alter the wah frequency and level. Morley's special "Clear-Tone" buffer circuitry prevents signal loading, for superior Wah tonality and drives long cables. Equipped with LED indication, and easy access battery compartment. If you love the Bad Horsie you'll love this one more!